Whether you’re looking for cosy holiday cottages to retreat to, a fully-furnished luxury yurt or Gypsy Caravan to go “glamping” in or simply want to camp on our campsite, our beautiful Pembrokeshire eco site can offer it all. We want to make your stay as comfy, relaxing and easy as possible so you can enjoy the spectacular surroundings that Pembrokeshire can offer. We are a dog friendly site and welcome up to two dogs per booking at no extra charge (please contact us if you want to bring more than two dogs). As we are surrounded by farmland and livestock we expect dogs to be kept on leads at all times. 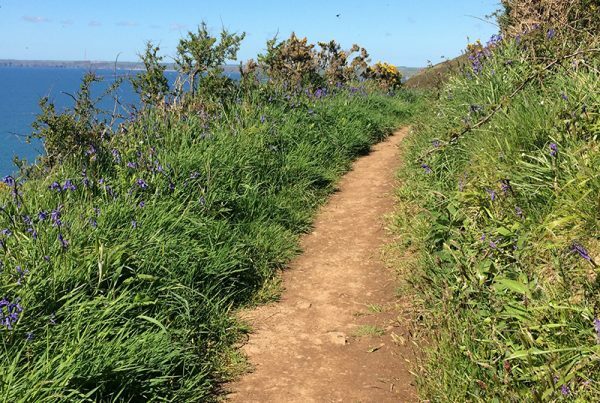 We love where we live, just one mile from the Pembrokeshire Coastal path (you can see glimpses of the sea through the trees), with a tiny beach, rockpools galore and all the sea and sky you could wish for. Nearby are the lovely fishing villages of Little Haven, and Solva, the amazing stretches of beach that are Broad Haven, Marloes and Newgale and the marine reserve Skomer Island. 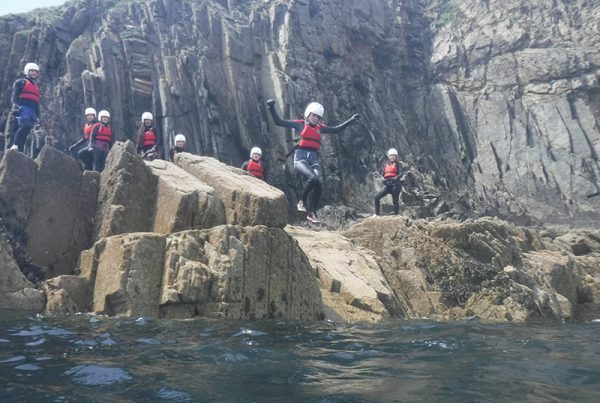 With something for everyone – from walking, cycling, horseriding on the beach, surfing, coasteering, sauntering around the magnificent St David’s cathedral, or eating at award-winning restaurants, Pembrokeshire has so much to offer. 3 fully furnished mongolian yurts. The Barn and The Dairyand, The Cottage. 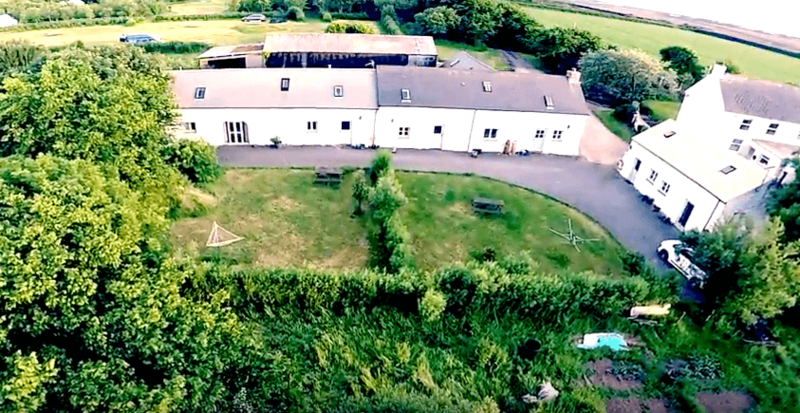 An overall aim of wanting to provide a peaceful, friendly escape from busy lives with high quality facilities to suit your needs, whatever they are.